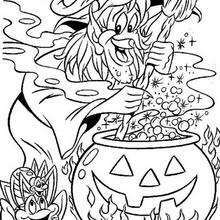 Do you like this Scary witch's head coloring page? 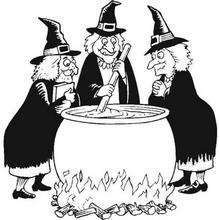 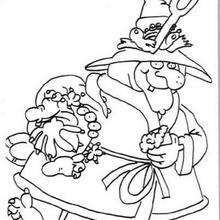 There are many others in WITCH coloring pages. 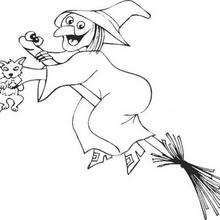 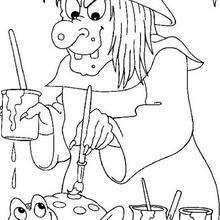 This Scary witch's head coloring page is very popular among the Hellokids fans. 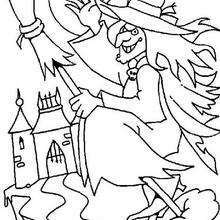 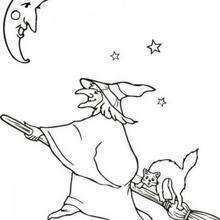 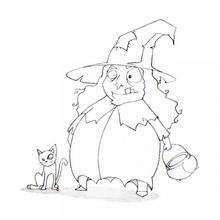 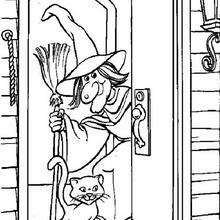 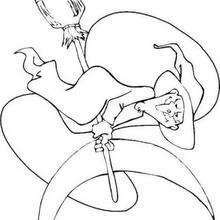 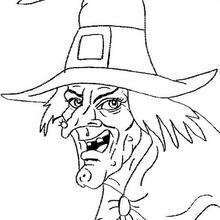 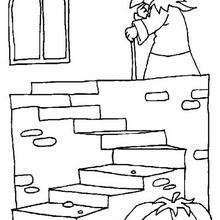 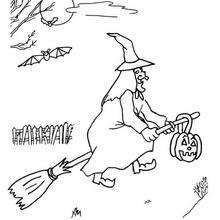 New coloring pages added all the time to WITCH coloring pages.